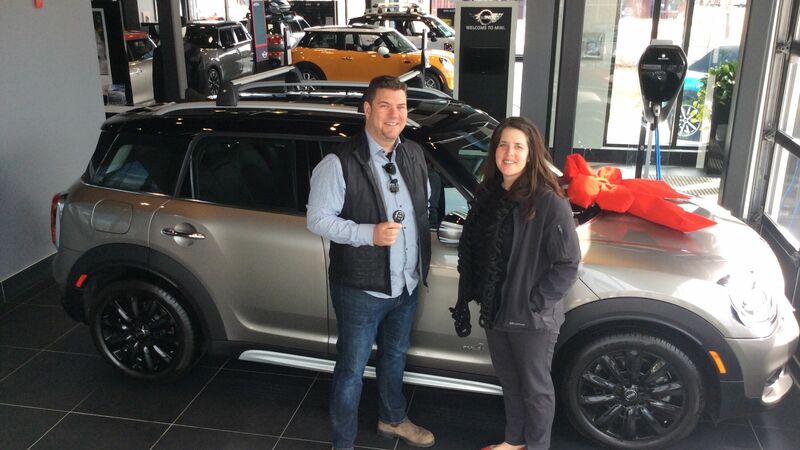 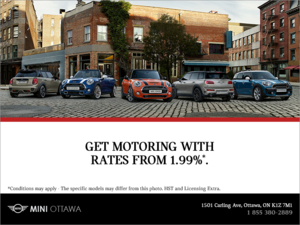 Home > Customer Reviews > A PHEV for Earth Day - Thanks MINI Ottawa! 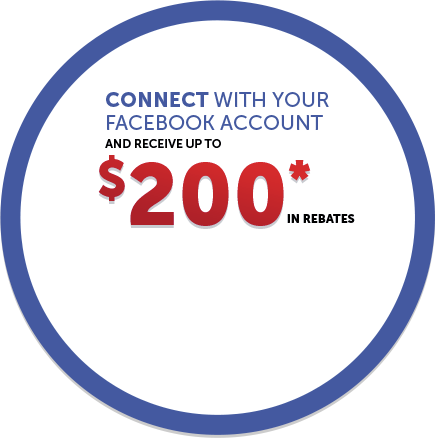 Great purchasing experience! A PHEV in time for Earth Day - very happy to be part of the Mini family now!